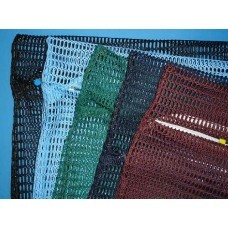 Please select from either zipped NET bags or zipped MESH bags. 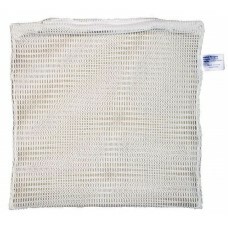 Net bags have hole size that a pencil would fit through and is recommended for most laundry use as it allows good water circulation. 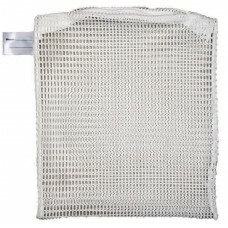 Mesh bags are slightly cheaper and have smaller hole sizes. 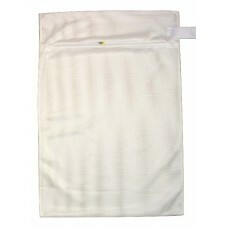 They are better for washing bras or delicate items. 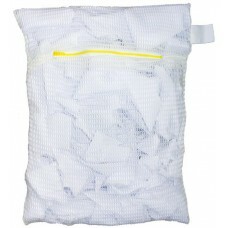 Both the mesh and net material bags are made from commercial grade heavy duty material specifically made in the UK for this purpose. 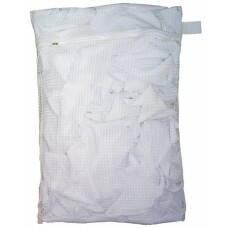 This material is far superior to the cheap mesh bags found in shops which would only last a few washes. 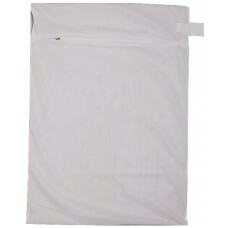 These bags are the same as we supply for commercial applications and have a high quality zip closure that is manufactured by YKK to our high specifications. 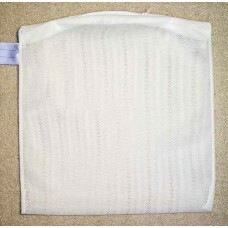 Extra Large zipped bag made from extremely heavy duty close weave mesh. 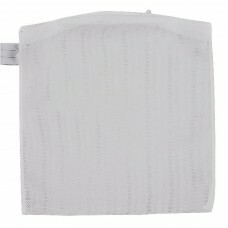 Material is folded over the ..
Z101XL in white.If colour doesn't matter then see Related Products below for the same bag at a lower..